Producing pure, high quality, preservative free products with no added excipients, fillers or binders for 3 decades. For over three decades, Metabolic Maintenance has been steadfast in producing pure, high quality, preservative free products with no added excipients, fillers or binders. Our products are manufactured per the highest standards with only the most conscientious sourcing of ingredients. The foundation of who we are is not only evident in the products we produce, but the environment in which we work and the fact that we are the oldest family owned company in our industry of nutritional supplements. Based out of the High Cascades in Central Oregon, we are fortunate to live and manufacture in a community that is beaming with health and wellness professionals, extreme world class athletes and families that strive for optimal health and longevity of life. Metabolic Maintenance is continually researching our vendors for purity, freshness and optimum potency. All raw materials and finished products are sent out for third-party testing. All Metabolic Maintenance products continue to be free of preservatives, fillers, binders, artificial ingredients and contain no added excipients. We are gluten, dairy, artificial sweetener, dye, and contaminant free. We work closely with our vendors to ensure our raw materials are sourced ethically and meet the Metabolic standards for quality. We believe in science based formulas. 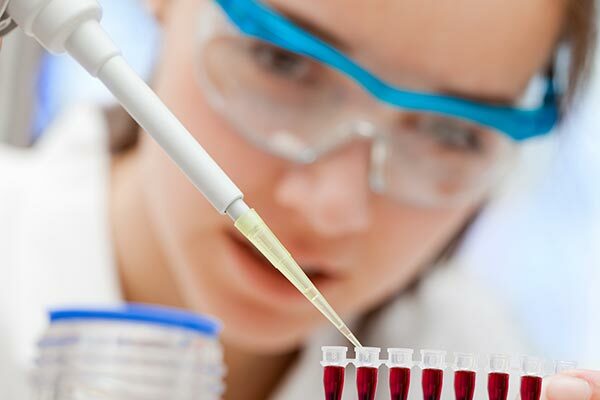 Our onsite Research and Development team is dedicated to both creating new products and refining current formulas, with the intention of offering innovative solutions to the developing health care needs of our growing population. Metabolic Maintenance’s two piece capsules are always vegetarian, we use amber glass bottles to maximize potency while eliminating the role of harmful dioxins and BPA found in plastics. Our products are free from gluten, dairy, stevia, peanuts, and tree nuts. Producing the highest caliber of products from the best sources available. We manufacture our own products based on the current good manufacturing practice (cGMP). We manufacture our supplements approximately every 90 days insuring the freshest possible ingredients. We offer free shipping to our customers that order retail product totaling $50 and above and free shipping for professional accounts that total $200 and above. Our role in the health care industry is an important responsibility. We are continually looking to grow our brands and enhance our products to support and improve the quality of life for our many valued clients. 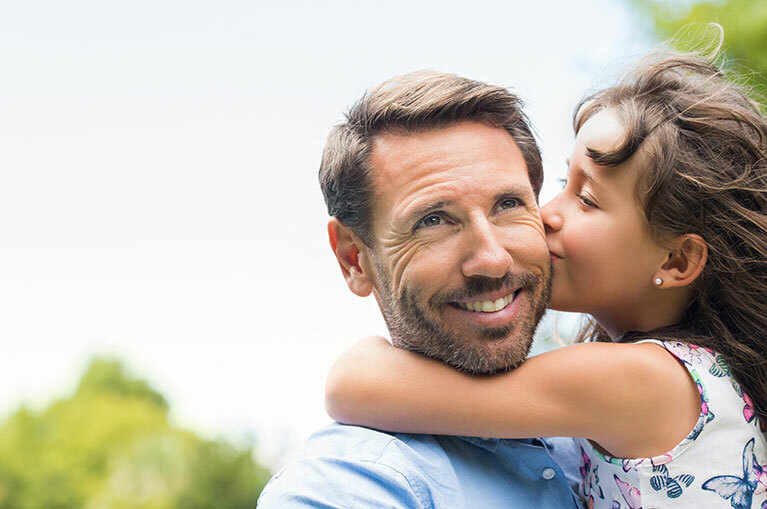 As one of the first companies of its kind in the industry and family owned for over 30 years, Metabolic Maintenance continues its mission in providing patients and medical professionals with superior nutritional healthcare supplements. Our customer service team is continually participating in educational seminars and team building exercises to stay current on industry trends.